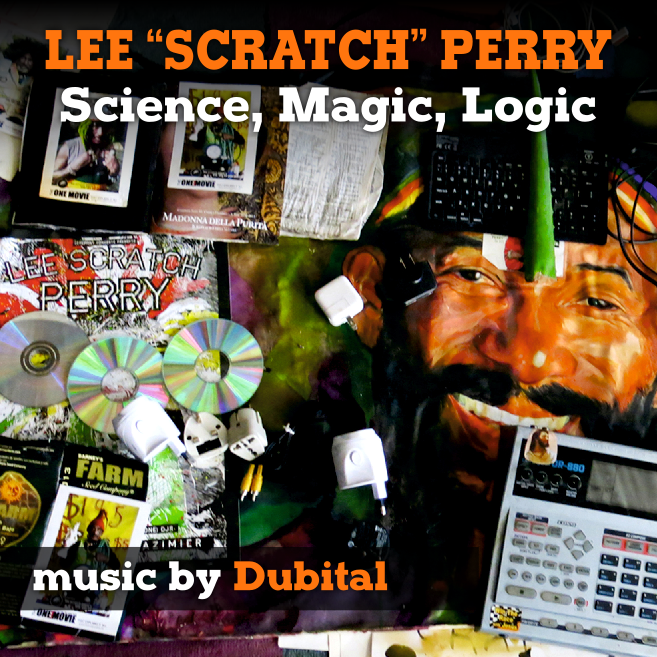 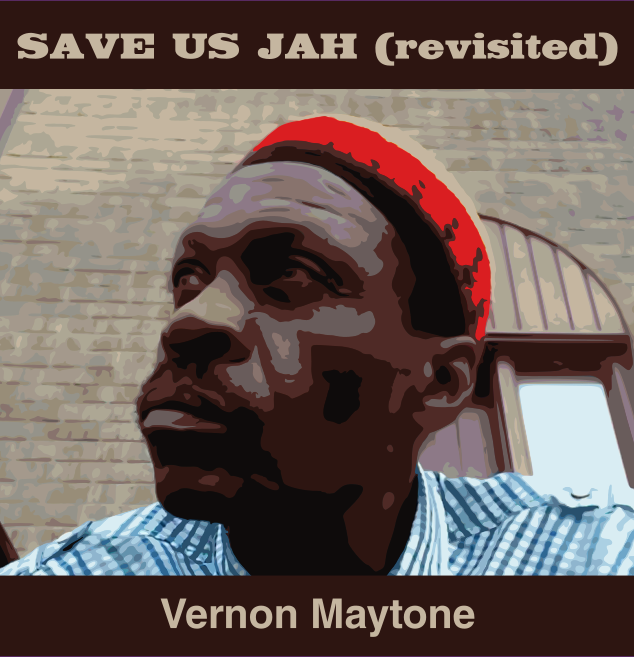 A real compendium of cover songs by the wonderful Lee “Scratch“ Perry‘s huge discography which Rankin’ Alpha produced, mixed and performed alongside The Clumsy Ghosts and Dubital. 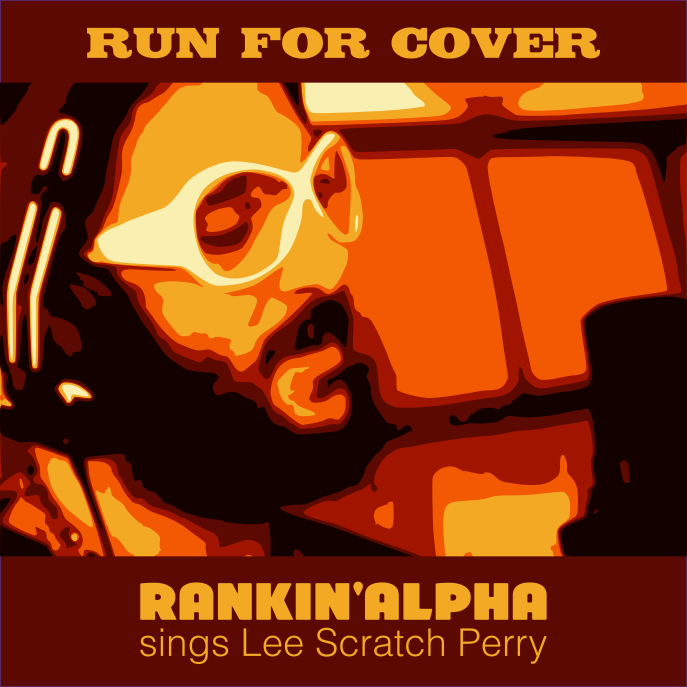 Arranged, performed, recorded and sung by rankin’ Alpha & The Clumsy Ghosts. 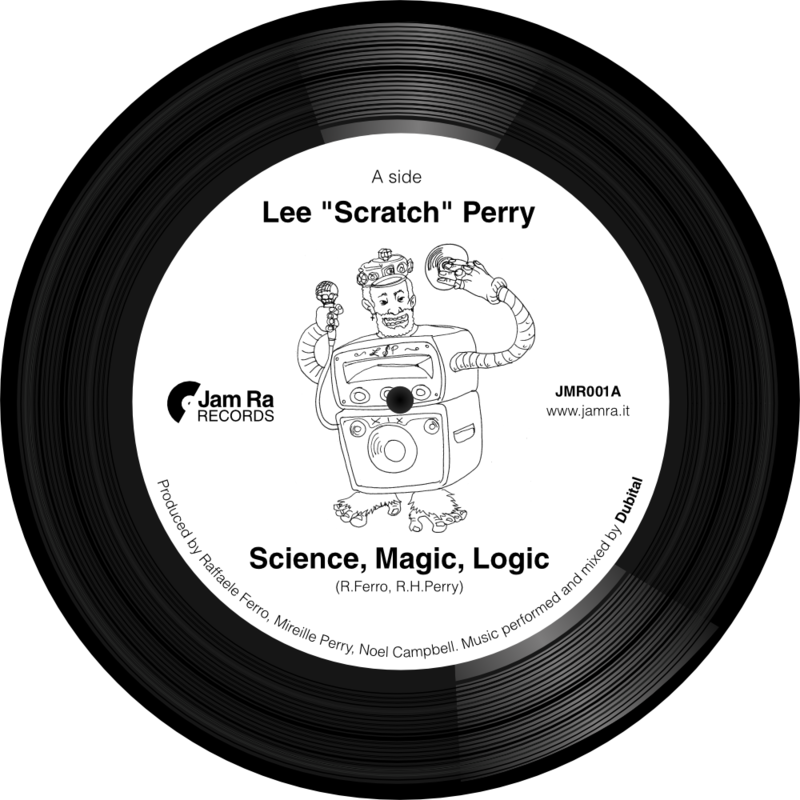 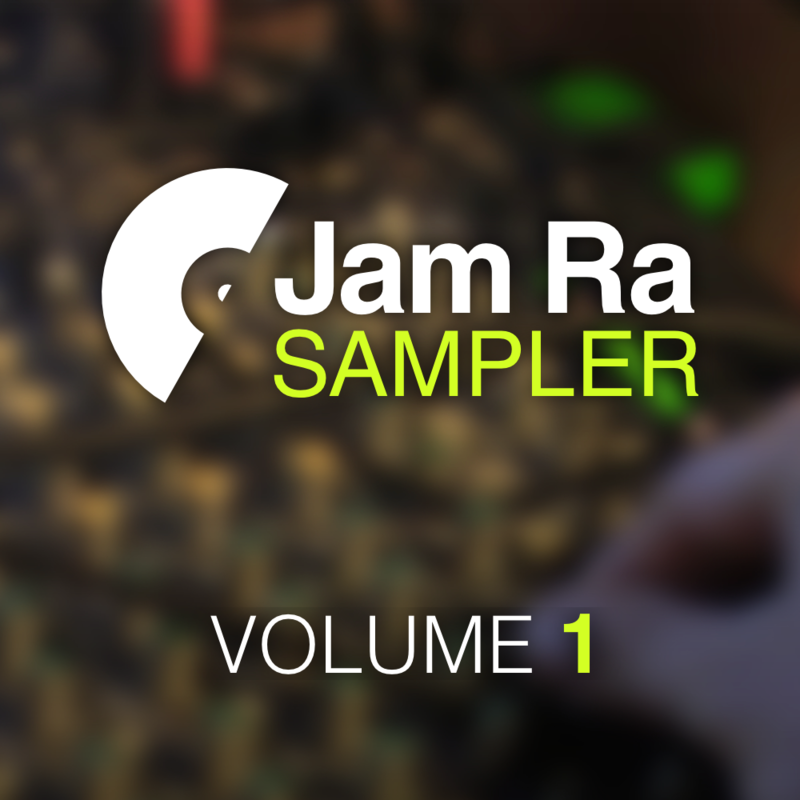 Mixed by Rankin’ Alpha and Matteo Magni (Dubital) at Clumsy Lab and SV Studio, mastered by Gabriele Gai (Dubital) at SV Studio.